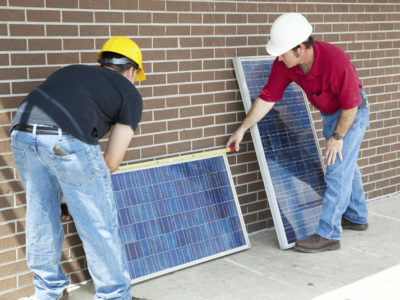 If you want to generate your own electricity, a great way to do it is to install solar panels. Solar panels are usually installed on roofs, and generate electricity by converting sunlight into electricity. 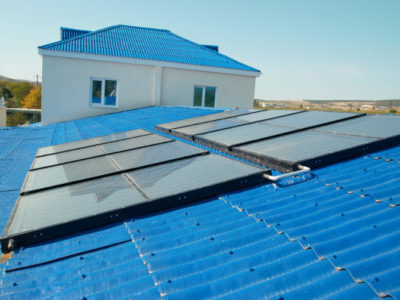 One type of solar panel system is the 3kW system. It can generate approximately 2,550kWh annually, which is nearly enough to power an average terrace house for a full year. 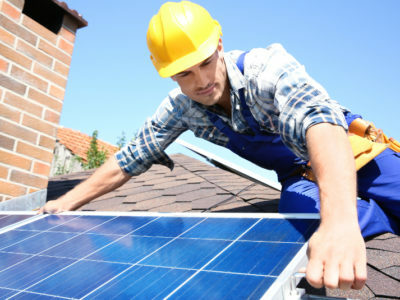 If you’re considering installing solar panels on your roof, you need to do your research. To help you decide whether to install a 3kW solar panel system, we’ve put together a list of its pros and cons. One of the top advantages of solar panels is that they generate free electricity. Sunlight is free, so the electricity that you generate from it is also free. The more solar panels you have, the more free electricity you can produce. So installing a larger system, like the 3kW system, is a good idea if you want to generate as much free electricity as possible. Powering your home through solar panels will also help you reduce your carbon emissions. The generation of most grid electricity adds to carbon dioxide levels in the atmosphere. But the generation of solar power doesn’t. So by using solar power instead of mains electricity you’re doing your bit to help the environment. Generating power through solar panels can also reduce your electricity bill. This is because the free electricity that you generate through solar power replaces the electricity you buy from your power provider. So having solar panels lowers how much electricity you need to pay for and reduces your electricity bill. The 3kW system is cheaper than the 4kW system. So if you want to generate significant amounts of electricity, but can’t afford the 4kW system, the 3kW system may be the best one for you. A disadvantage to the 3kW solar power system is that it’s more expensive than both the 1kW and 2kW systems. So if you have limited cash to spend up front, the 3kW system isn’t the best choice for you. The higher the number of kW, the more space a solar panel system takes up. The 3kW system takes up approximately 21m² of space. So if you have a small roof, the 3kW probably isn’t right for you. So the 3kW solar panel system has several pros and cons. If you want to buy it and are looking for an installer, we can help. Fill in our online form and we’ll put you in touch with up to 4 local contractors. Or to find out more about other solar panel systems, see our information on 1kW, 2kW and 4kW systems.